I suspect that some of you are probably getting burned out on everything Star Wars since it seems to have taken over everything for the past few weeks, but I’m not quite done sharing amazing Star Wars things yet so I’ll probably be posting more Star Wars stuff for a few more days. 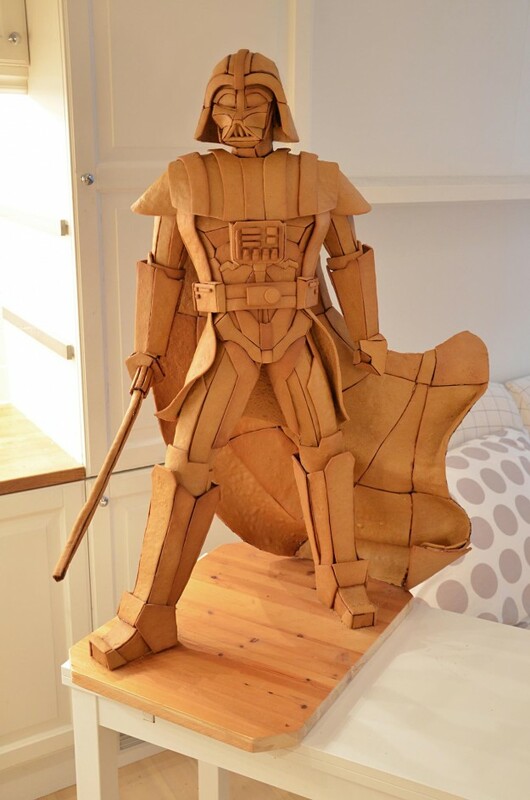 Speaking of amazing Star Wars stuff, I stumbled across this stunning gingerbread Darth Vader while browsing Facebook and was so impressed with it I knew I had to share it with the rest of you. 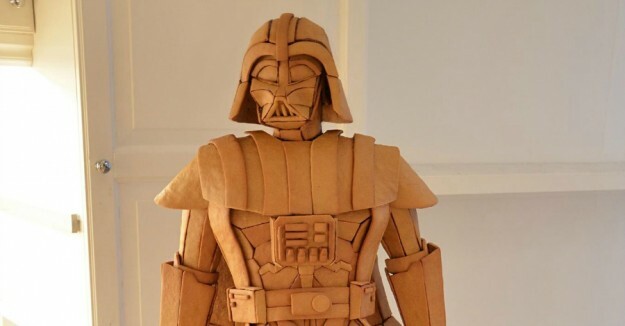 This incredible Darth Vader gingerbread sculpture was created by Caroline Eriksson. It took her three weeks to build and apparently caused the fire alarm to go off three times. I’d say that was three weeks worth of effort well spent! 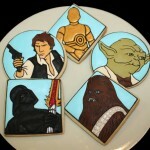 She clearly has more baking talent than I will ever possess. However, now comes the important question that I want you to answer in the comments below. 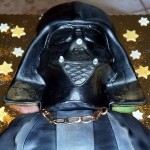 When its time to start eating this gingerbread Darth Vader, which piece do you start with? As for me, I would probably start off with the smaller pieces and leave the big pieces for somebody else just because I have never really been that much of a gingerbread fan. 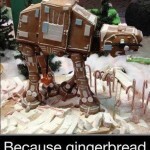 I love seeing gingerbread creations, I am just not a fan of eating them. 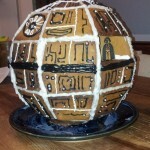 Speaking of gingerbread creations, If you want to see some other great Star Wars gingerbread creations (not as epic as this), go check out some of the ones I have posted in the past like the gingerbread AT-AT, the gingerbread Millennium Falcon or the gingerbread Death Star. 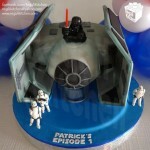 Share this with any Star Wars fans you know! 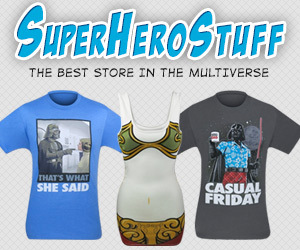 Make sure to like us on Facebook too so you don’t miss more great stuff like this!